This year's Raw after WrestleMania was a box office bomb. Last week's Raw after WrestleMania viewing figures weren't a disaster for WWE, but they were an embarrassment. The show scored a 2.02 from 2,924,000 viewers, making it the brand's most-watched show since 15 February, which drew an audience of only 2,000 fewer. One might look at the 10.7% increase on the previous week's numbers and consider this a minor success, but no. 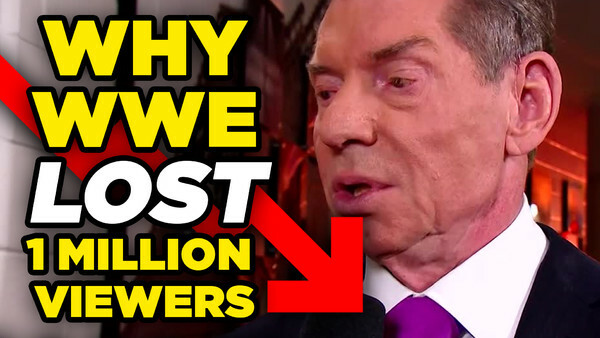 Last year's post-WrestleMania Raw attracted an audience of 3,903,000. That's a decline of over 25%, and it came on the back of a 'Show Of Shows' that most fans seemed to enjoy. Some of the slump can be attributed to this year's Raw going head-to-head with the NCAA men's basketball tournament finals, which pulled 19,630,000. For comparison's sake, 2018's Raw after 'Mania, which didn't face NCAA competition, achieved a 14.4% increase on the previous year. SmackDown fared even worse than the red brand, and did so without basketball as a convenient excuse. The Tuesday show slumped to 2,199,0000. 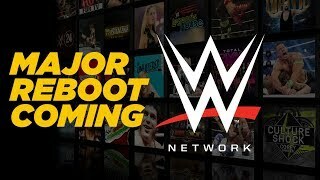 This represents a 26% fall on the previous year and, unlike Raw, the viewership is largely in-line with what Team Blue has been doing all year. There was no post-WrestleMania bump for a show that is generally regarded as WWE's most consistent. This is bad, bad news, particularly when considering what went down at WrestleMania 35.